A new information tragedy in Ukraine. It started so innocently: the nationally conscious patriotic website Nedelya.ua organized a survey. The question was: which politician would you entrust with governing your country? 41664 votes were cast. 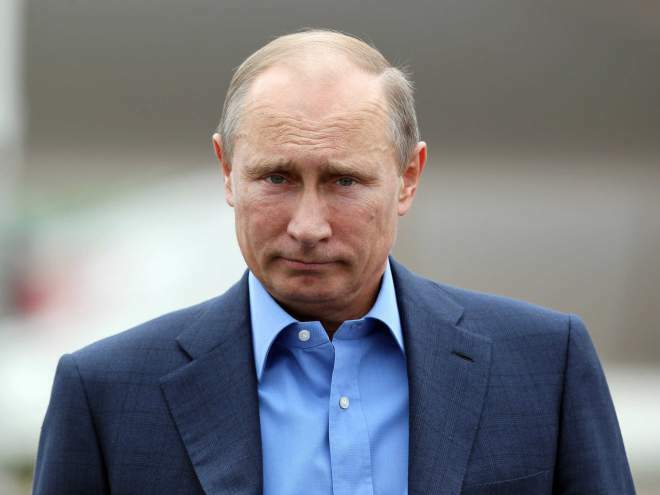 The results were a knock-out blow for the organizers–a full and crushing victory for Vladimir Putin. Treason! This entry was posted in Uncategorized on July 30, 2015 by bperet. This entry was posted in Uncategorized on July 13, 2015 by bperet. 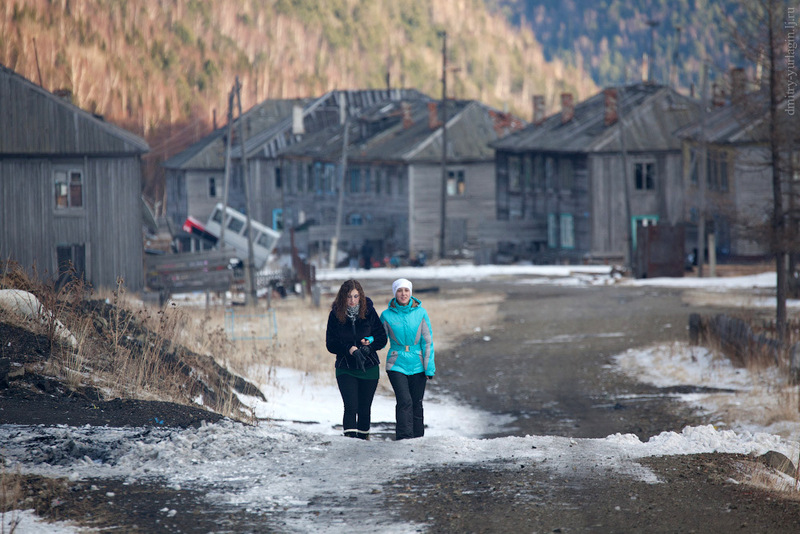 An old Russian gold mining town……. political dynamite, a bombshell, a block-buster, a regime breaker. This entry was posted in Uncategorized on July 9, 2015 by bperet. This entry was posted in Uncategorized on July 7, 2015 by bperet.